How in love with these rescue hens are you? 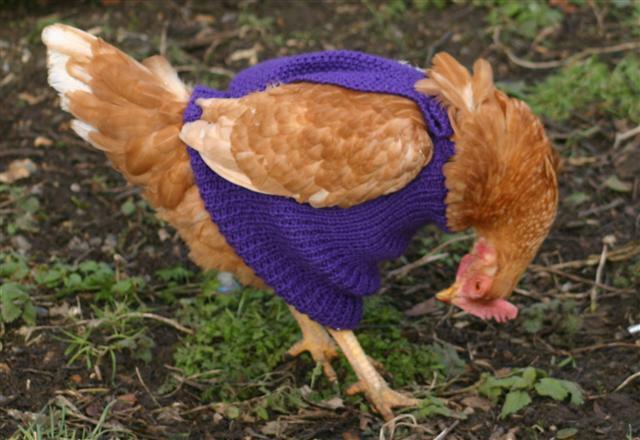 Okay, so who has a chicken I can crochet a sweater for? 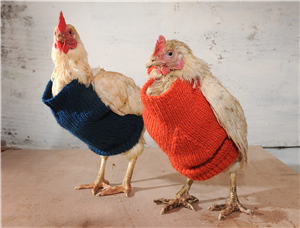 To read more about chickens wearing sweaters and how I plan to survive the upcoming Apocalypse, go and check out my Happy Valley Crafters blog post. YOU KNOW YOU WANT TO. Our little blog about crafting in Utah County is struggling. Think of it as a featherless rescue hen that needs your support and inspirational comments about how YOU will survive Doomsday. Thanks in advance! 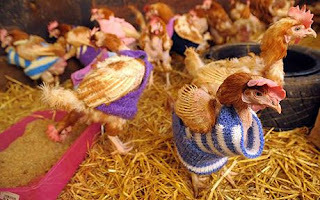 Those are the most hilarious, disturbingly awesome photos of chickens I think I have ever seen. 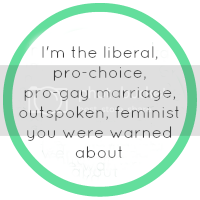 Almost as silly as tea kettle cozies.